Performance Testers or Performance Test Engineers conduct systemperformance testing to ensure system reliability, capacity and scalability. They also play a important role when suggesting new tools and techniques to improve testing efficiency. They play an integral role in project planning, scheduling, budgeting and tracking activities. 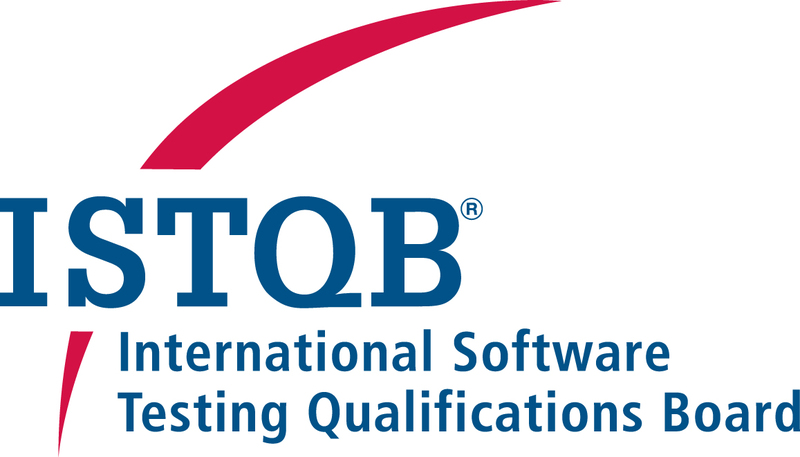 ISTQB® Performance Tester certification complements the core foundation level as a specialist module. It provides an theoretical background for testers working to support the quality and performan of software. First experience in performance testing is recommended, but not required.